Music is held in high regard and taught by staff across the school. We allow the children to experience a variety of genres and musical instruments. 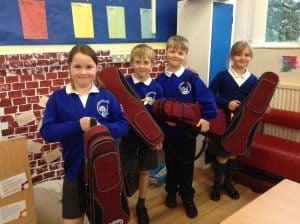 children learn a different musical instrument every year. earnt how to play ukuleles and the violin. 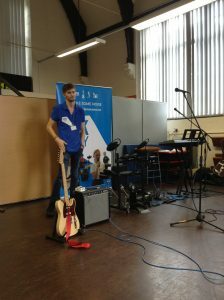 We also offer private tuition for the guitar and piano. Club on a Thursday evening.